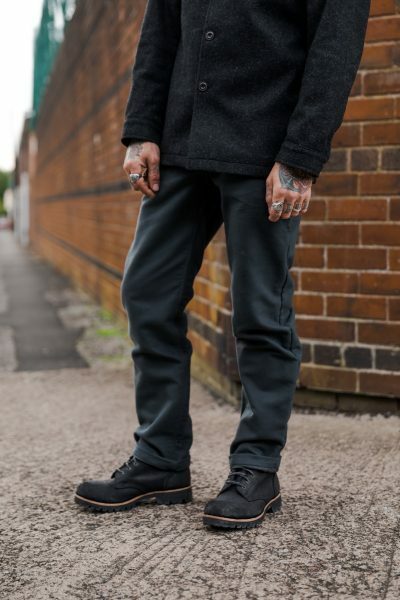 All made in the UK from the finest cloth and guaranteed for life. 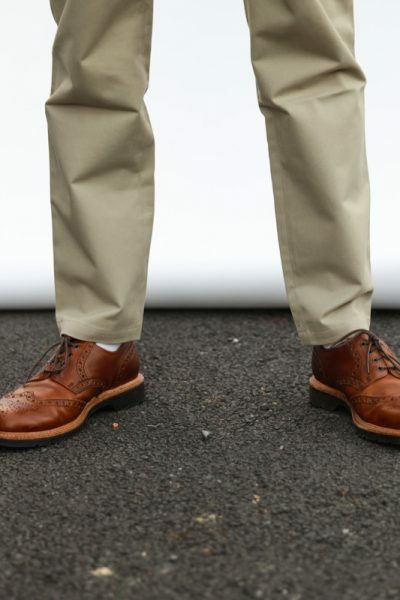 Can’t find the length of trouser you need? Take advantage of our Custom Hemming Service.